It's rare to find this much house with so much yard! 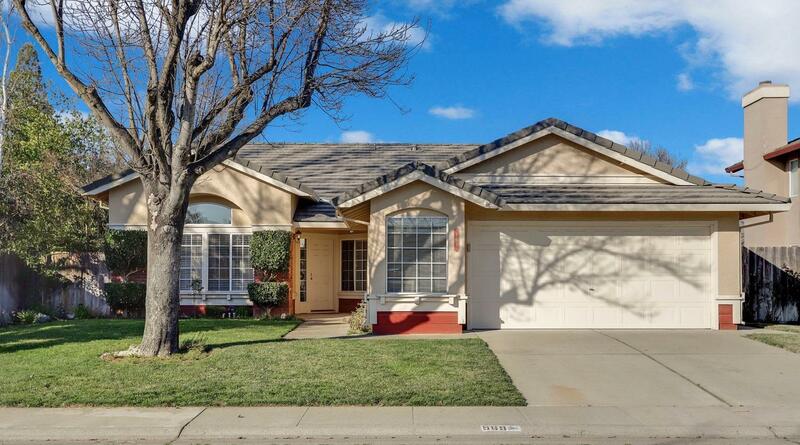 This fabulous 1 story with 3 bedrooms PLUS an office is nestled in a delightful neighborhood. Original owner! The handsome office is perfect for working at home, or could be converted to a 4th bedroom. The expansive backyard could easily fit a pool. This home is bright, and airy with high ceilings and lots of fresh paint. Most of the windows were just replaced this February. You'll find tasteful neutral colors throughout, and the carpeting is new. The large open kitchen features a dining bar along with newer stainless steel appliances and a gas stove! A comfortable dining nook gives a backyard view through a large slider. Wait until you see the flowers bloom this spring - some are blooming already! The cozy fireplace in the family room features a stacked stone finish. A spacious separate living area provides room to entertain. The furnace and water heater are newer. There's a large workbench in the garage and lots of storage, too!